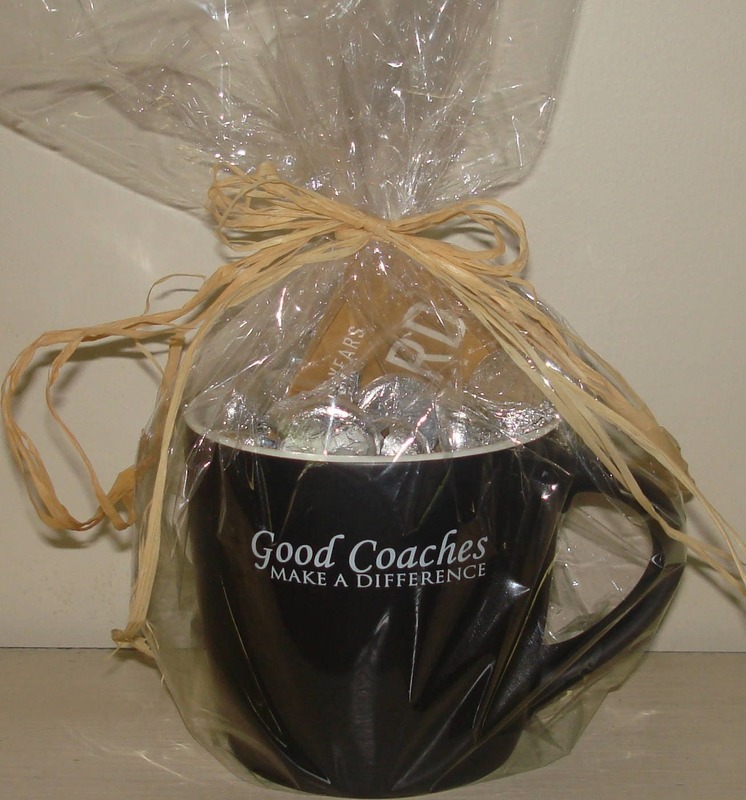 Perfect gift for the coach! This is also great for adding a gift card or an extra treat. 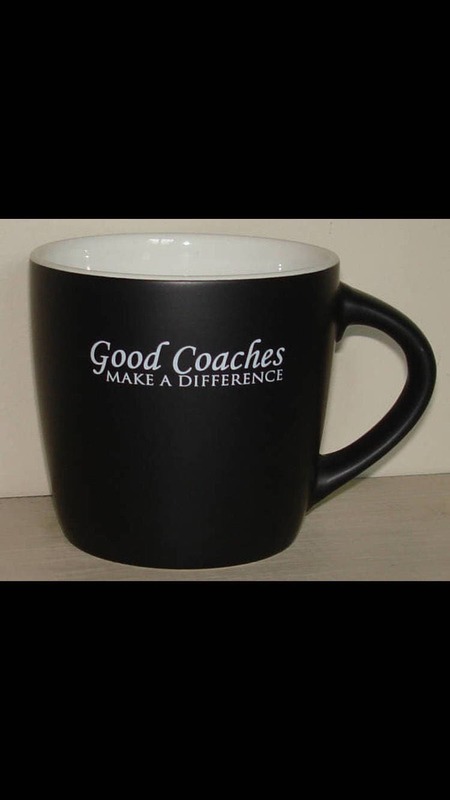 This saying is also available as a sign and you can have the team sign it to add a personal touch! Shipping time: We usually ship within 1-2 days!